Whenever your indoor comfort is compromised, no one fixes your heating and air conditioning unit better than Mid-Ohio Refrigeration, Inc. Our factory trained contractors will diagnose your problem and find cost-effective solutions for your problems. We use the most advanced techniques to troubleshoot your concern efficiently. You will never know when your heating or home air conditioning system quits or breaks down. No matter what time of the day, you can count on us to respond to your emergency. Before any of our work starts, we make sure that you understand our process and prices up front: This is part of our transparency and commitment to serve you with honesty! 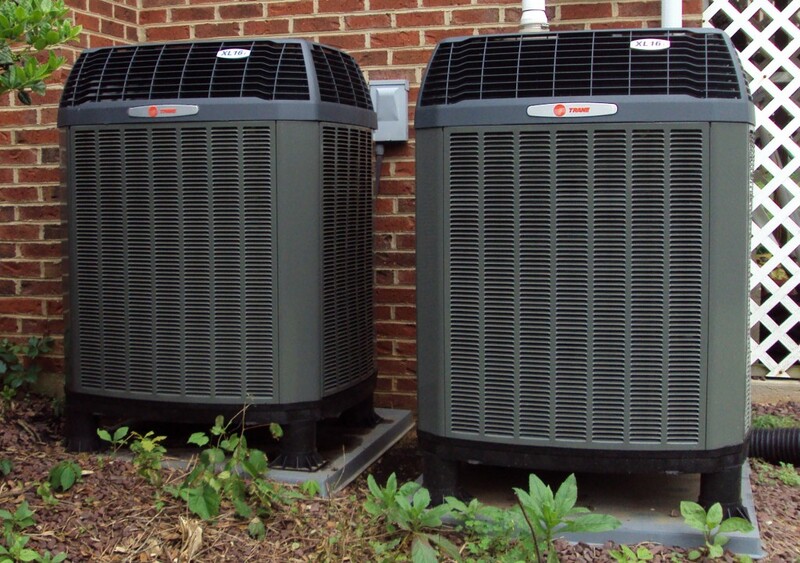 Apart from heating installation, we also offer routine checkup to keep your unit running in its peak performance: This doesn’t just prevent costly repairs, it also maximizes comfort and saves energy. Our contractors use the best practice in routine maintenance to extend the life of your heating and air conditioning units. We have qualified licensed technicians who can inspect and clean your unit. If repair cannot save your unit and your equipment decided to call it quits, we also offer new installation. Our courteous technicians will guide you through the selection process, considering your budget and needs. We help you choose energy-efficient equipment.